Ross Design™ excels in the area of specialization and believe we can design a product that works for you. 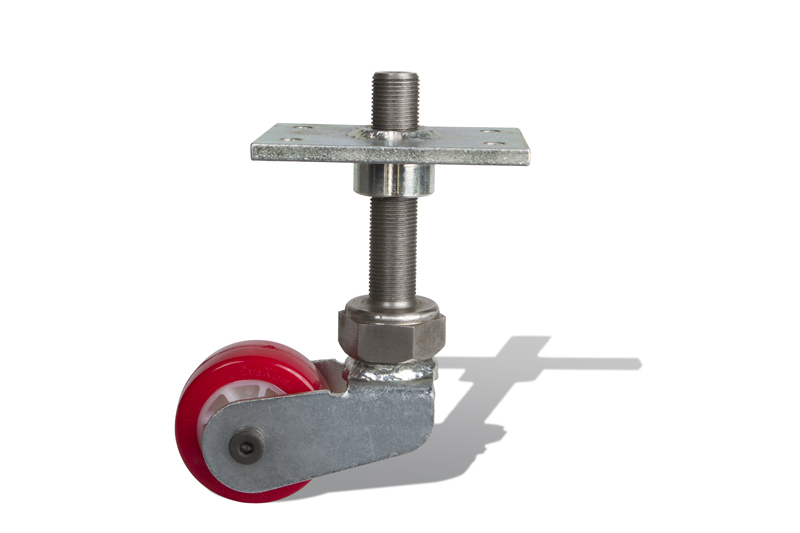 We offer consultation and design services to create a caster that meets your specific needs. 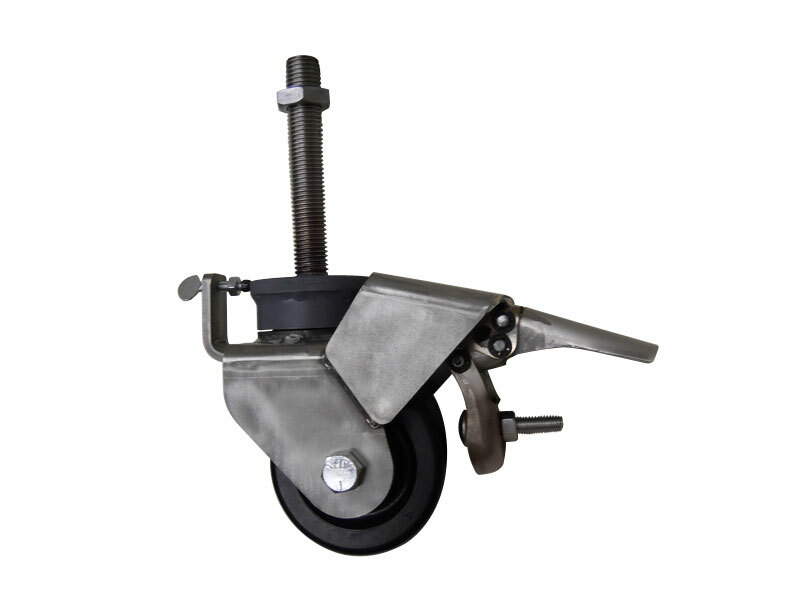 Drawing upon our manufacturing experience and supplier relationships within the industry, we can make the right caster for any application. 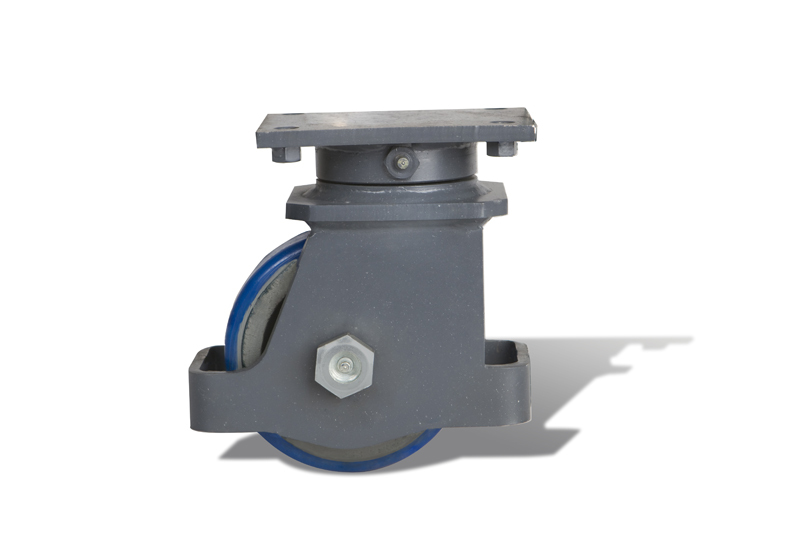 Whether you are a customer seeking a small quantity of specialized casters or a manufacturing firm that will be seeking production run efficiencies, we can provide options along the way to meet our clients goals.